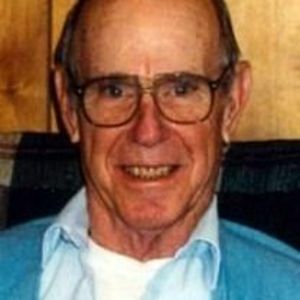 Roy Bowman, 83 of Julian, passed away Saturday, July 15, 2017 at his home. A funeral service will be held on Wednesday, July 19, 2017 at 2:00 pm, Cobles Lutheran Church, 5200 Coble Church Road, Julian, NC, officiated by Rev. Joseph Miller. Burial will follow the service at DR. Clyde M. Gilmore Memorial Park, Julian, NC. The family will receive friends July 18, 2017 from 6:00 pm until 8:00 pm at Loflin Funeral Home in Liberty, NC. Mr. Bowman was preceded in death by his parents, James Carl and Ruby Coble Bowman; sisters, Betty Mae Blackard, Clara Lou Pike ; brothers, RD Bowman, Gurney Bowman. Roy is survived by his son, Roy Allen Bowman; granddaughter, Angelene Marie Bowman; great grandson Kayden Stovall; sisters, Mary Lee Pike, Lucy Trooter; brothers, Billy Bowman and Troy Bowman. Loflin Funeral Home in Liberty is honored to serve the Bowman family.